One of the biggest things that puts a lot of people off switching to a pure electric vehicle is the limited range that a lot of models have. However Samsung is looking to address this concern as it revealed its new fast-charging electric car battery at the North American International Auto Show a few days ago. The high-density battery can run for 373 miles on a full charge and can get to 80% capacity in just a 20 minute charge, offering more than 300 miles. Not only this but the battery itself is 10% lighter than similar models on the market, which also helps to increase range. 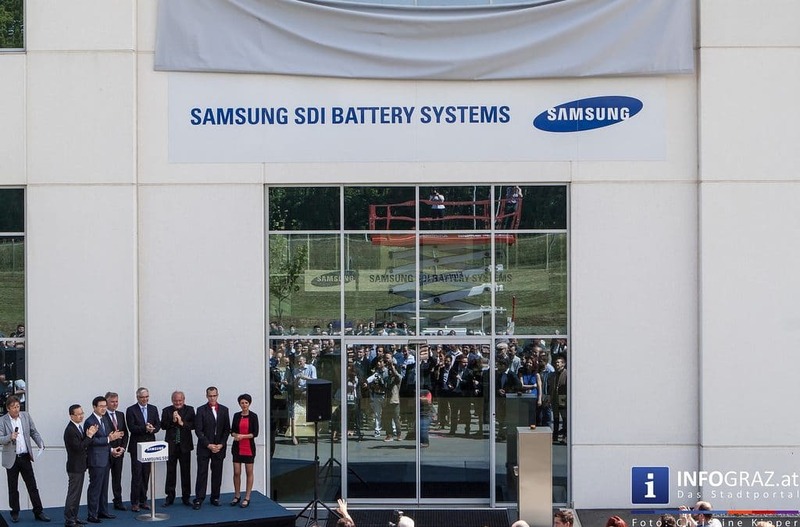 Samsung have plans to start mass producing the battery in 2021 and innovations such as this new battery are certainly going to help electric cars become more mainstream as the benefits of owning such vehicles continues to become more apparent.